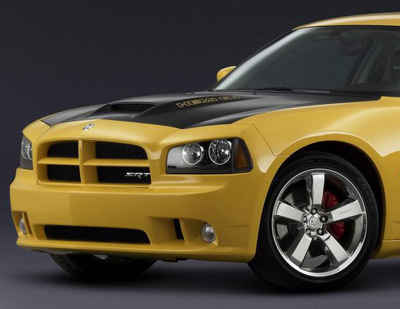 Dodge announced in January 2006 their intention to develop the Charger line up to include a retro inspired high-spec SRT-8 Super Bee version. 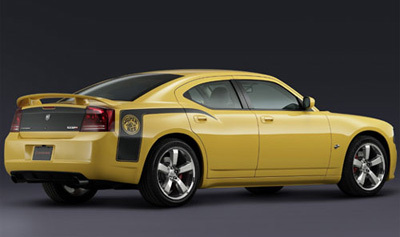 The limited edition SRT-8 Super Bee, with distinctive yellow paintwork and black graphics will be powered by a 6.1 litre Hemi V8 making 425 horsepower and 420 lb ft of torque. 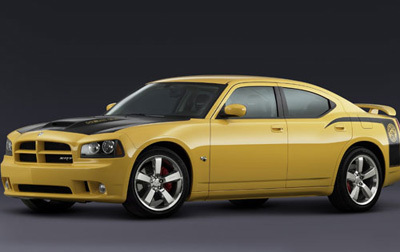 With this potent engine the Super Bee could hit 60 mph in under 6 seconds.